The MINOX ZA HD riflescopes are equipped with 5x magnification, 30 mm or 1“ tube and long-range reticles for increased accuracy, and are particularly distinguished by their high-performance optics and Fast Target Acquisition (FTA). Compared to previous ZA models, the vignetting has been reduced by up to 90% to create an exceptionally bright and sharp image all the way to the outer edges of the field of view. 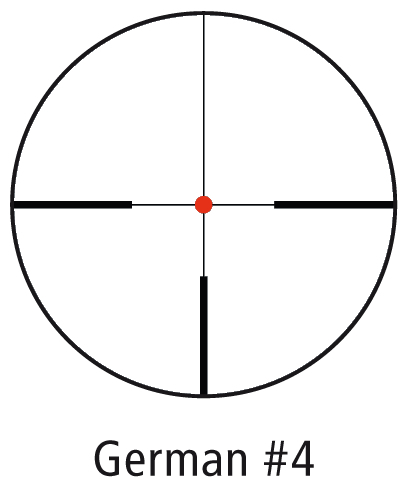 With the increased size of the exit pupil, the eye remains completely relaxed and can observe images without any further distractions - the eye is no longer preoccupied by attempts to adjust to the field of view before even getting on target - the fast target acquisition system gets the shooter quickly and precisely on target. With large field of view for quick aiming. Incredibly light and uniquely compact for dynamic lowland or mountain hunting - 30mm tube. 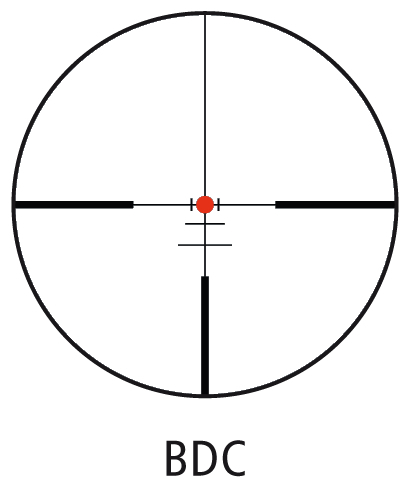 The universal riflescope for close to medium shooting ranges. Suitable for flexible use from woodlots to mountain tops - 1" tube. The universal riflescope for close to medium shooting ranges. Suitable for flexible use, whether for dynamic hunting during the day or a raised hide in twilight - 30mm tube. The universal Side Focus Parallax Adjustment riflescope for close to medium shooting ranges. Suitable for flexible use from woodlots to mountain tops - 1" tube. The universal Side Focus Parallax Adjustment riflescope for close to medium shooting ranges. Suitable for flexible use, whether for dynamic hunting during the day or a raised hide in twilight - 30mm tube. 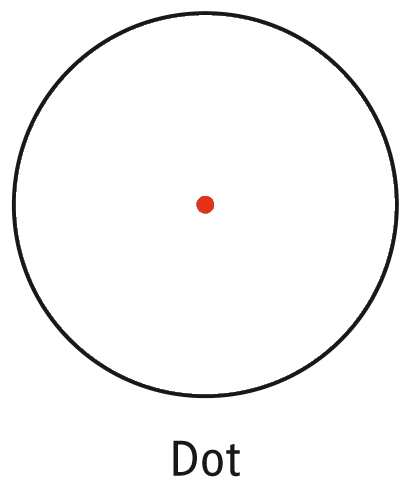 The Side Focus Parallax Adjustment and large objective maximises accurate shooting range and the shooting day. Excellent light transmission to extend the decisive moment - 30mm tube. The ultimate bright Side Focus Parallax Adjustment scope for use in deep twilight. Universal and flexible for short, medium and long ranges in densely wooded and wide open hunting grounds. Excellent light transmission to extend the decisive moment - 30mm tube.